Authorities Wednesday identified a 24-year-old man who was fatally injured in a weekend crash involving three motorcyclists along the Carlsbad coastline. 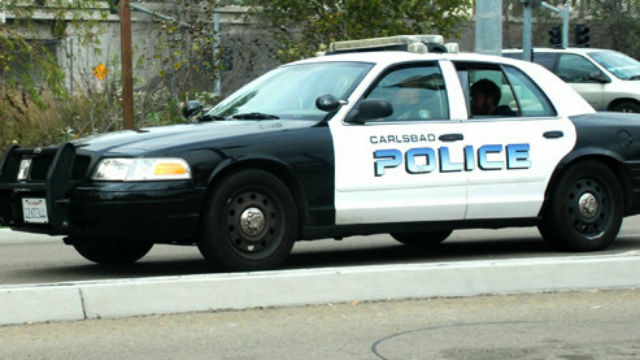 The crash was reported around 12:15 p.m. Saturday along Carlsbad Boulevard near Breakwater Road, adjacent to the South Carlsbad State Beach Campground, Carlsbad police Lt. Christie Calderwood said. When officers arrived at the scene, they found three motorcycles with “extensive damage” lying in the road, and all three riders requiring hospitalization for serious injuries, Calderwood said. Adam Johnson, 24 of Vista, died at Scripps Memorial Hospital La Jolla, according the San Diego County Medical Examiner. He struck an embankment and was thrown from his motorcycle. Updates on the conditions of the two surviving men, aged 21 and 49, were unavailable.